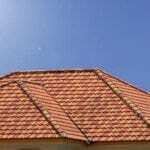 When it’s time to purchase a new roof for your home, there are some things you should consider before you start shopping around. For many homeowners, a prime consideration is the cost, and closely related to cost is how long the roof will last after installation. Then too, the roofing material that you choose should match the style of your home, and of those roofs throughout your neighborhood. 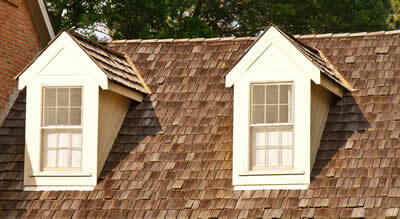 With these this in mind, here are some of the most popular roofing options to choose from. 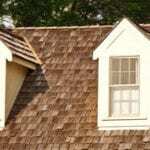 When you’ve settled on which roofing material to use, contact us at Richards Roof Service, LLC in Shelton, WA. We service a broad region of the state, including Puyallup, Olympia, Tumwater, and Graham, Tacoma and we’ll be happy to provide you with roofing answers to any questions you might have, or to give you a free roof estimate on your next roofing project. Metal panels are very durable, and these days they can easily be formed so as to look very much like wood shakes or tiles. Using metal panels on your roof will guarantee longevity, and since they are flexible enough to be shaped however you want them, you can also count on having a unique look on your roof. 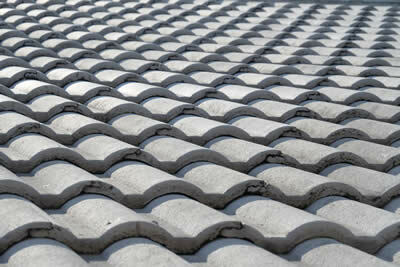 Concrete tiles are very versatile in that they can accommodate almost any home style and still look great. The material causes them to be extremely durable and low-maintenance in nature. 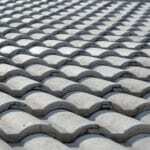 Concrete tiles are very heavy, and that means the roofing structure has to be strong enough to support them, but if you do have the right engineering for your roof, concrete tiles are a great option. Clay tiles are almost as strong as concrete tiles and just as versatile. 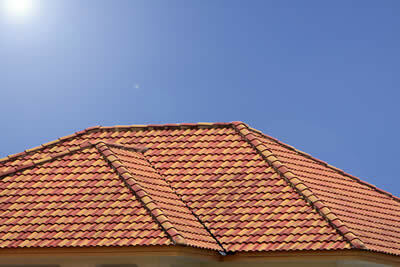 Clay tiles can be used as roofing for almost any kind of house, and they aren’t quite as heavy as the concrete tiles are. They are, however, very durable and long-lasting, which makes them a great option if you’re looking to install a roof that looks great and will last for decades. 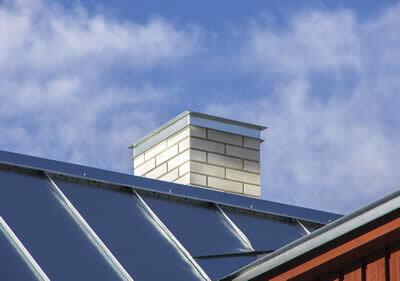 Asphalt roofs are a great choice because of the value they provide for the money. 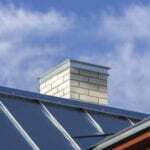 They’re one of the least expensive roofing systems, and yet they are easy to repair, and provide great resistance to fire. 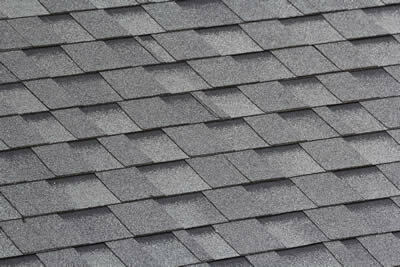 Asphalt shingles are available in many colors and styles, from the basic three-tab shingle all way up to the high-end tri-laminate shingles. Wood shingles are usually made from cedar wood, and they are often used as roofing for cottages, historical homes, and modern bungalows. They tend to be fairly high maintenance, and typically have a lifespan of about 15 years, if maintained properly. 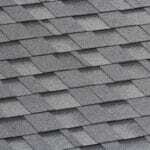 Wood shingles tend to be fairly expensive, and installation is time-consuming and also fairly expensive. 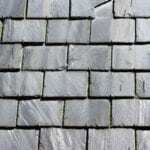 Just about any architectural style can be enhanced by a great-looking slate roof. 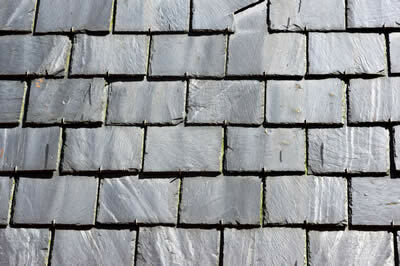 Since Slate is a natural product extracted from the earth, it tends to be fairly heavy and requires the same kind of supportive roof structure that Clay and concrete tiles do. The good thing about slate is that it comes in a variety of colors, sizes, and thicknesses so that it can be ideal for almost any style home. 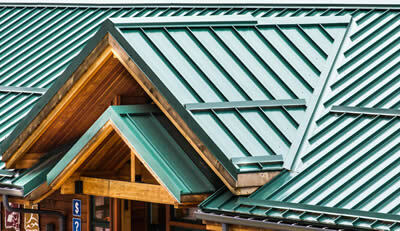 Traditional metal roofs have a number of advantages over other roofing systems. For instance, they’re lightweight and can easily be installed, they’re resistant to insects, fires, and rot, and they typically last very long after installation. 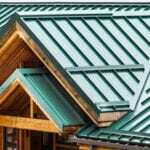 Traditional metal roofs generally cost two or three times what an asphalt shingle roof would, but it still might be worth it, because they can last 2 to 3 times longer than a shingled roof.